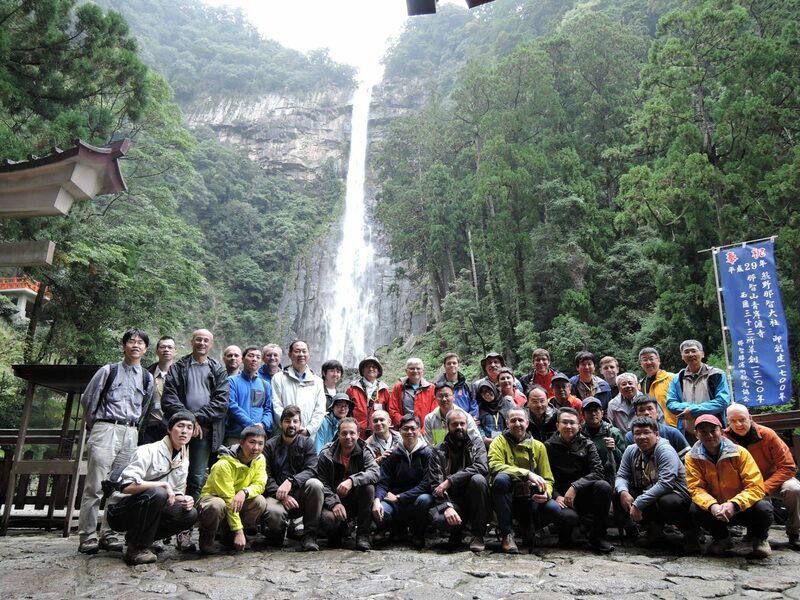 The 4th Slope Tectonics Conference was held from 14 to 18 October 2017 in Japan. 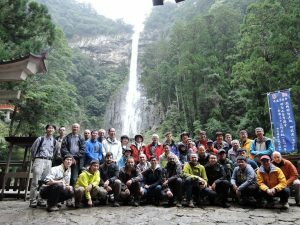 It started with two days of presentations at the University of Kyoto and was followed by three days of fieldtrip in the Kii penninsula. As a reminder, the Slope Tectonics Conferences were initiated in Lausanne in 2008 (and then in Vienna in 2011 and Trondheim in 2014).